Tucked in the Okanagan Valley is the top destination city in Canada for weddings. Complete with a stunning landscape and one of the best track records for good weather during the summer this town boasts beautiful luxury resort venues like Hotel Eldorado, Vista Vila, Crescendo, Manteo Resort and Coast Capri Hotel you can host a large and all in one wedding in style and luxury. At these types of resorts we are looking to maximize the moments we are capturing throughout the day. With the hotel room getting ready with beautiful window light and natural emotions of the girls getting ready we have ever opportunity to do so. In the evening these indoor reception venues which are climate controlled allow us the freedom to bring our own flashes and lighting to create stunning portraits of the bride and groom. The other main feature of Kelowna is it's large assortment of vineyard wedding venues with Symmerhill Pyramid Windery, Off the Grid Organic Winery, and 50th Parallel Estates these unique and beautiful venues offer a different look to the hotels. Here the focus of our photo work is to capture the natural surroundings and the repeating lines of the vines in the field while incorporating the sunny day or sunset with the bride and groom. These weddings are often held outdoors which is why having such a trust worthy sunny day is such a plus in the Okanagan. 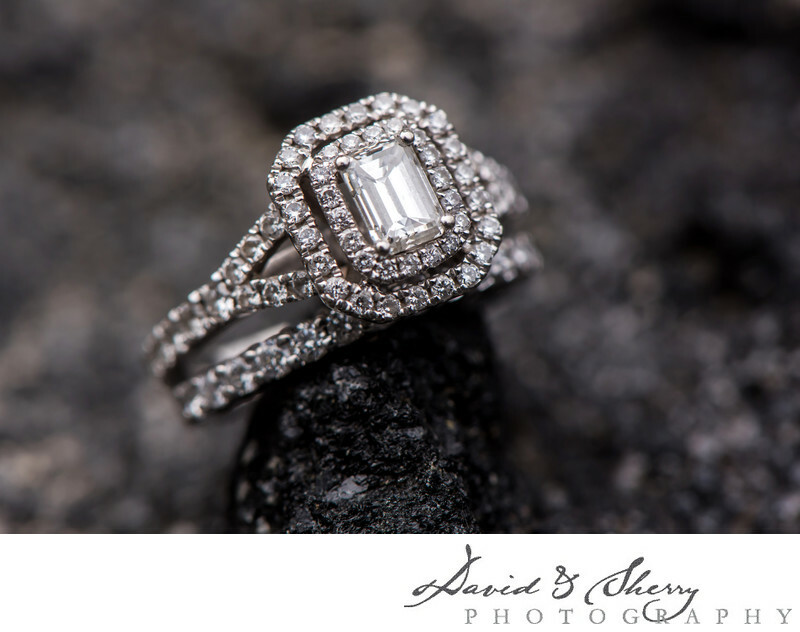 We thing these venues help us to be the best Kelowna wedding photographers. Each time we arrive we are looking for different angles or ways to capture an often shot at venue so our clients receive something truly unique. We work to not even copy ourselves so as to show the love, care and customer service to each of our clients.